The Spur Foundation was established on International Mandela Day, 18 July 2012, with a donation of R670 000 by the Spur Corporation, resonating with the “67 minutes” theme of Mandela Day, and the founding of the Spur family in 1967. In 2014, Spur Corporation committed to funding the Spur Foundation through a donation of 100 000 treasury shares per year for five years. To date, four tranches of shares have been transferred. The dividends from these shares will provide ongoing annuity income to help support the Spur Foundation’s CSI initiatives. Funding is further supplemented through restaurant campaigns and event contributions. 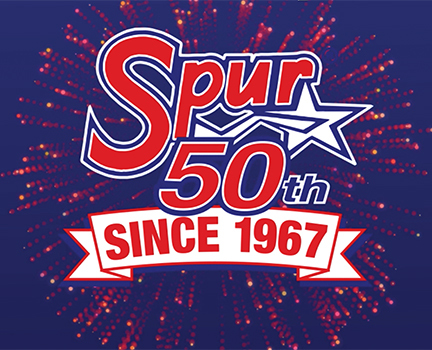 Spur Corporation has a voluntary employee salary deduction donation scheme and employees are encouraged to make a difference in their communities. 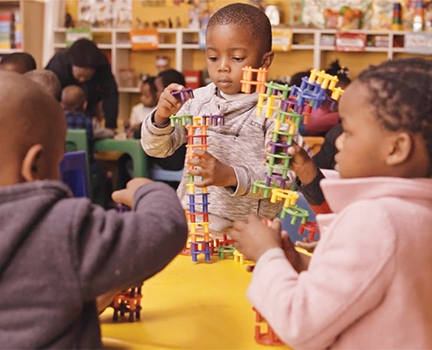 The Full Tummy Fund, a Spur Foundation initiative, which primarily focuses on Early Childhood Development (“ECD”) and nutrition for children from disadvantaged communities up to the age of six. Spur Corporation urged customers to donate in aid of those affected by the Knysna Fires in 2017. 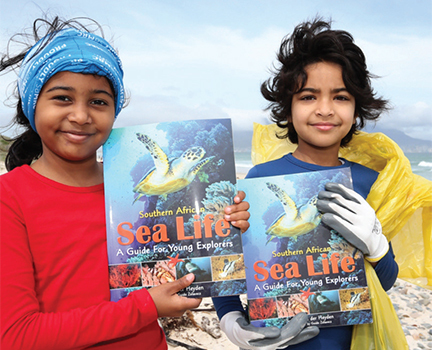 A total of R81 000 was raised and matched by the Spur Foundation. All funds were used to assist Tinkerland Nursery School in Concordia, an informal settlement in Knysna. Over the past five years, donations from the Spur Foundation totalling more than R1 million have enabled the ASHA Trust to make a very real difference in the lives of vulnerable children and the teachers who look after them, by providing basic ECD training, business and financial management, as well as child development and inclusion training programmes. Over 3 000 boys and girls aged between 10 and 12 have been through the Spur Soccer Masidlale programme since its inception in 2005. R1.3 million was spent on this seven-a-side soccer and life skills initiative in 2018. Spur Corporation funds a range of community-focused events that encourage families and children to improve their health while having fun and experiencing the Spur “taste for life”. More than 60 events were supported during the year to uplift communities through sport. 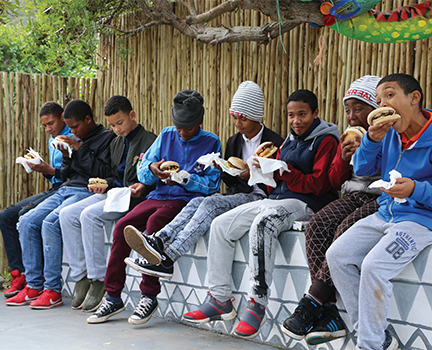 Funds raised through these events support feeding schemes. The Foundation’s Staff Initiatives programme provides limited funding to employees who are actively involved with charitable work in their communities. In 2018 the Foundation created a Franchisee Fund which enables franchisees to apply for additional funding in aid of the charitable organisations they currently support.